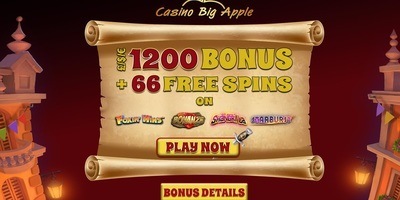 The lights and sounds of New York City come alive with the creation of Big Apple casino. This online mainstay is still operating during an infancy period within the industry, but their strides have not gone unnoticed. The casino was built in 2017 and structures around full inclusion of gaming titles and platforms. Partners include Microgaming, Thunderkick, Iron Dog, and a vast inclusion of others. Assisting the building of a brand is placed in the hands of the top providers within the industry. Extending their reach to the inclusion of a live casino and a mobile casino keep all eyes on the brand. Marketing and support techniques have helped this casino shine during its short period of existence. Incredible bonus offers, promotional gigs, and VIP extensions keep the player with a healthy account balance. The website is tied together with elements of New York City, creating a vibe that centers around entertainment, bright lights, and big wins. The review below helps cite some of the aspects of the casino that are most associated with gaining new customers and building a brand. This UK-based mainstay creates depictions of the Big Apple in all its glory. The casino is all encompassing, meaning their outreach extends all corners of the globe. The site features conversion tools and language translations that allow anyone to join in on the fun. The casino plays holder to licenses from both the Malta Gaming Authority and the UK Gambling Commission. The long-standing success of these governing bodies provides the ample amount of support and security needed to keep user information secure. 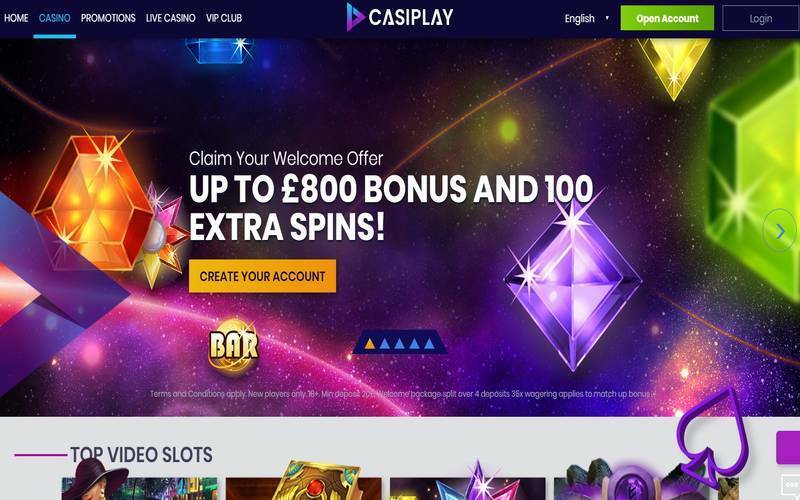 The casino is an extension of ProgressPlay Limited, one of the biggest brands across the entire online casino spectrum. This brand is responsible for building and maintaining a large portion of online casinos, lending Big Apple the support system needed to provide excellent customer service and play holder of exclusive promotional offers. Adopting over 475 titles to the desktop selection takes from some of the largest development brands in the online casino world. Big Apple has created partnerships with over 25 different sources, allowing them to feature a variety unlike any other. The slot library is extensive and makes up for the largest portion of title types across the casino floor. Most depict imagery from classic favorites, but others trail to advancement in the 3D and virtual worlds. There is a steady collection of progressive and storyline titles, keeping immersion a non-factor for gamers at Big Apple. The carrying of progressive jackpots is something that the casino holds dear, featuring dozens of inclusions to adopt to this staple. The table and card game selection also take from the top card games in the world. Roulette variants allow the consumer to trace their roots of play. Variants create new platforms of exploration and entice the consumer with additional payouts. The mobile arena plays owner to over 340 titles, keeping some of the same releases synonymous with the desktop inclusions. This platform also plays owner to exclusive content releases from developers that excel in mobile gaming. All the content can be streamed on a global spectrum, keeping all your favorites just a few taps away. Download requirements may differ across provider types, so check with your carrier to ensure a smooth transition to this platform.